Ageing gracefully is the goal for a lot of women. Whilst we know that wrinkle free isn’t an option, having healthy and good looking skin as we get older is important too. Whilst it isn’t possible to prevent ageing, you can slow it down when it comes to your skincare regime. 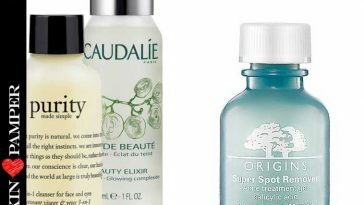 If you want to know how, then here are some handy steps that will completely transform your beauty regime. Cleansing your skin is an important step as it will remove any makeup or skin care products that you have applied during the day, as well as other natural skin oils and bacteria that have built up over the day. You should use a gentle cleanser that will preserve your natural skin barrier and keep your skin hydrated and free from damage. As you age, your skin stops replenishing itself. Dead skin cells aren’t replaced as quickly which can mean that your skin starts to look dull. Exfoliants are a great way to remove dead skin cells from your skin. There are two types of exfoliant, chemical and physical. It is best to avoid harsh exfoliants, such as those that contain beads and sugar scrubs, as it will make your skin more likely to sag. Use a washcloth or sponge instead, which is more likely to be able to handle your skin’s needs. Serums typically contain a higher percentage of active ingredients than a standard moisturiser. 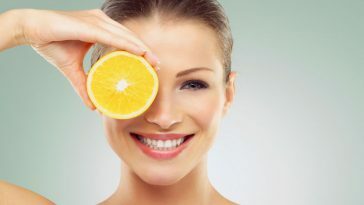 The best anti-ageing ingredients that you should look out for are retinoids and vitamin C. As well as increasing your skin’s collagen levels, they also build up antioxidants which soak up environmental stress that can build up and cause ageing. As your skin ages, you produce less sebum. Whilst this means less acne, it also means you’re more prone to dry skin. One of the biggest reasons for developing fine lines is poor skin hydration, but luckily this is easy to fix with a good moisturiser. 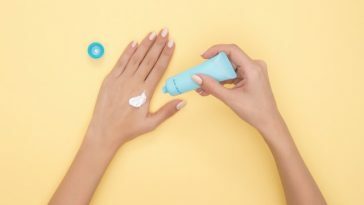 Look for moisturisers that contain water-binding humectants, such as hyaluronic acid and glycerine, to prevent water evaporating from your skin. Make sure that your skin is clean to avoid trapping in bacteria. One of the biggest causes of wrinkles is due to damage to your skin. As older skin is more fragile, trauma can have a bigger effect. To avoid everyday trauma, avoid harsh rubbing and pulling motions on your skin as you are washing it or applying products. 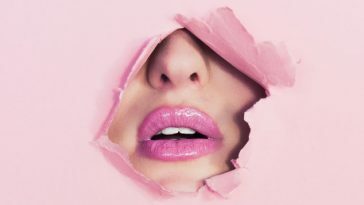 If you’re unsure of the best ways to look after your skin, or want some further specialist treatments, then look into KLNIK medispa Wilmslow, an aesthetic clinic Manchester.